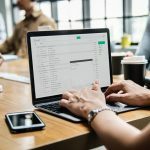 InNET has joined the Malaysia’s second Internet Exchange, the Johor Bahru Internet Exchange (JBIX) that will bridge the gap of directly connecting non-ISP businesses to the Internet Exchange that will enhance the internet surfing experience of Malaysians. 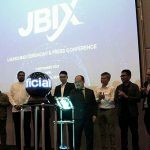 As a member of the JBIX, all our internet subscribers will benefited with all the features. 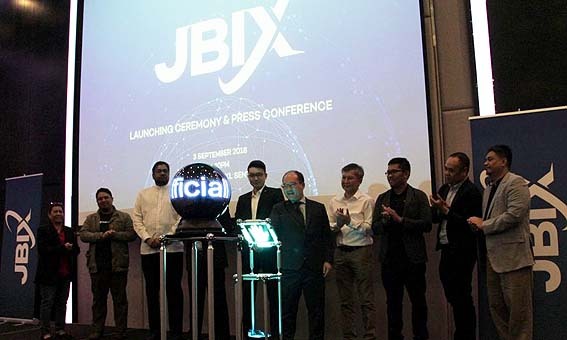 This will help to improve our connectivity to all members within the JBIX community.